While not as explosive as the craft beer boom, cider has seen steady growth in recent years in Minnesota. And with opening of several new cider taprooms across the state this year, the oft-misunderstood beverage might just be approaching a renaissance of its own in the state. To help push cider into the limelight, Minnesota’s current cidermakers and soon-to-open cideries are focusing on educating consumers about everything cider. Minnesota’s largest celebration of cider—the upcoming fifth-annual Minnesota Cider Week—is eyeing its biggest year yet. From the Minnesota Craft Cider Festival which will have double the attendees as the 2017 event (1,000 compared to 500) to several new events taking place throughout the week, the larger scope of Minnesota Cider Week is reflective of the beverage’s creeping popularity in Minnesota. “I don’t think we’ve seen the steep growth curve that craft beer has, but clearly cider is catching on,” says Gretchen Perbix, president of the Minnesota Cider Guild and co-owner of Sweetland Orchard. 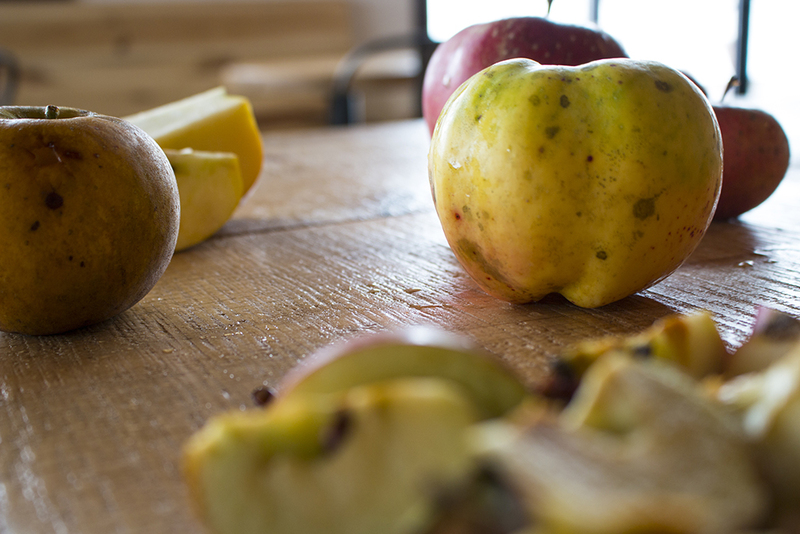 Although cider is catching on, not everyone has a firm grasp on the wide gamut of cider styles and flavors. According to Perbix, many don’t even know that cider is more closely related to wine than tbeer. To help enlighten the uninitiated, this year’s Minnesota Cider Week will emphasize educating the consumer. At the Meet your Maker event, presented by The Happy Gnome, for example, there will be a Q&A panel with local cidermakers. Among a number of dinners, brunches, and tap takeovers centered around cider as part of Minnesota Cider Week, Urban Forage Winery & Cider House, the lone Minnesota Cider Guild Member in Minneapolis, will host a show by local band One Ukulele on June 8 and also debut a special barrel-aged cider. Minnesota Cider Week will close out the week at St. Paul’s Como Lakeside Pavilion with the Minnesota Craft Cider Festival on June 9. 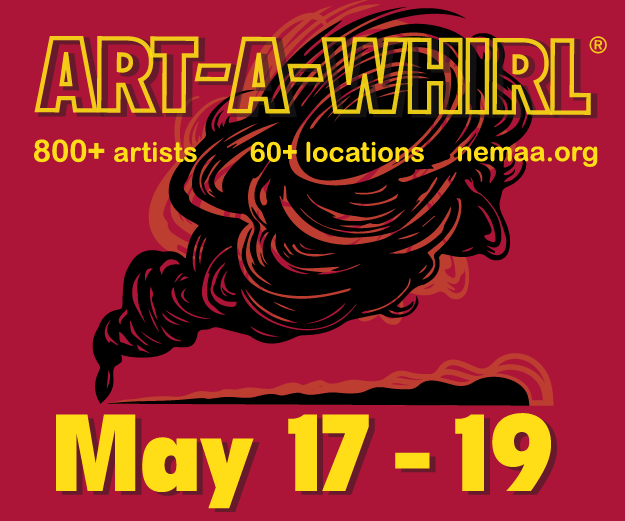 More than 100 different local, national, and international ciders will be on hand to sample, including 36 from Minnesota. “It’s a great place for people who are into cider, and I think people would be surprised by how much is out there,” Perbix says. Cider will be flowing in the North Loop come harvest time with the opening of Number 12 Cider House’s new taproom. Groundbreaking for the 7,000-square-foot taproom is slated for early June; an opening date is projected for mid-autumn. The taproom, located between the taprooms of Fulton and Inbound breweries, will have 16 taps, all of which co-owner Colin Post plans to stock with different varieties of cider—a big expansion from the three ciders they currently distribute. The taproom will also feature an outdoor patio with green space. 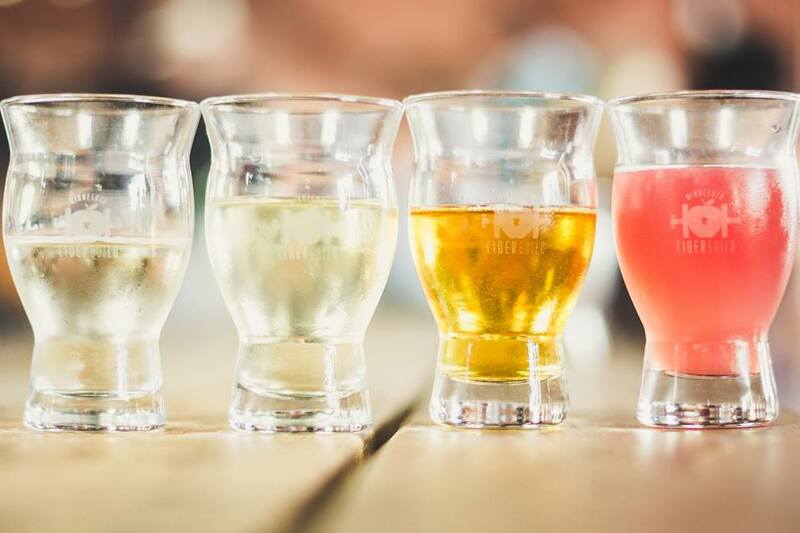 The move to Minneapolis constitutes an all-in approach for Number 12 Cider House, which opened in Buffalo, Minnesota, in 2015 as a farm winery in partnership with Deer Lake Orchard. While the Buffalo taproom is closed for the time being, Number 12 Cider House has plans to continue serving cider there—even as all cider production moves to the North Loop location, which will operate as a commercial winery. Post hopes the location, near the new 2,000-person live music venue Fillmore Minneapolis, will allow the cidery to reach and educate more consumers on cider. “We have this concept of this new spot being a cider tourism destination, with the idea that you can learn a lot about cider by walking into our space; not only where we’re getting our apples but the process as well, and what makes good cider,” Post says. Number 12’s new varieties of cider will only be served at the taproom initially; it is, after all, an entirely new venture from a legal standpoint. 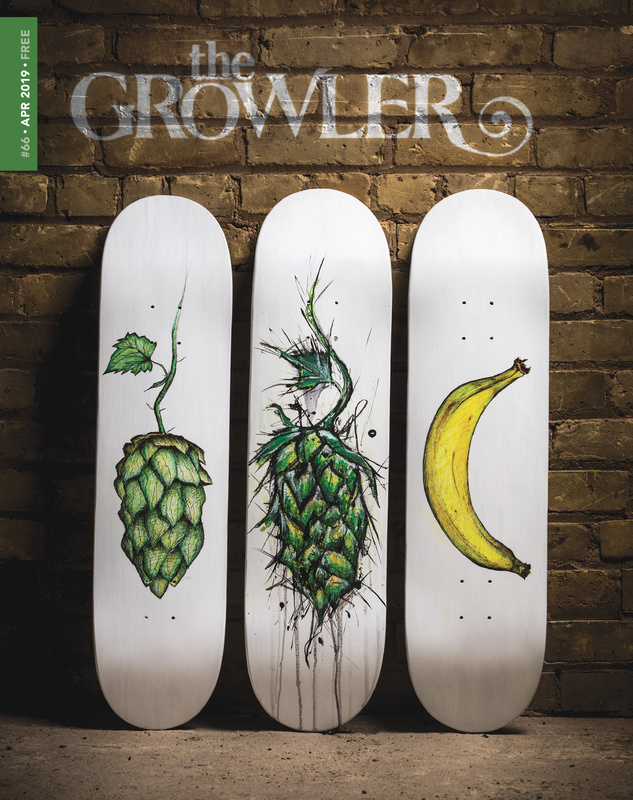 However, Post says they will continue to distribute their three main brands, and might even add more distribution, if certain new ciders are popular in the taproom. Construction is underway for Minneapolis Cider Company’s new Northeast Minneapolis cidery and taproom, located at 401 Harding Street Northeast, and Rob Fisk has been named head cidermaker and a co-owner. Fisk, who, like fellow Minneapolis Cider Company co-owners Jason Dayton and David O’Neil, is a University of Minnesota graduate, has been producing cider under the Wyndfall Cyder brand, which he founded almost four years ago. One of the main reasons Minneapolis Cider Company was able to draw him away from his brainchild was the opportunity to reach a larger audience. 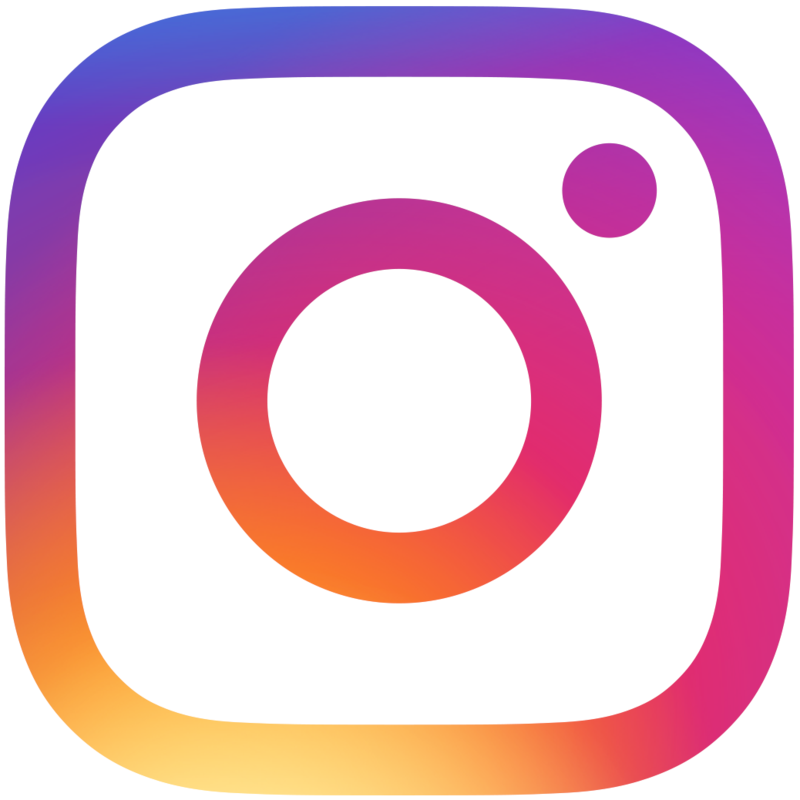 He added that distribution will be the primary focus of the new space, with the production facility taking up over half of the building’s footprint. 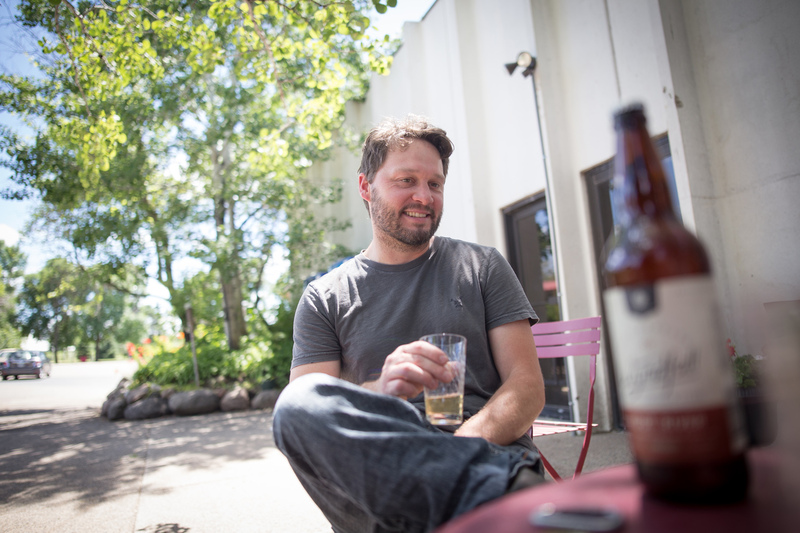 Fisk brings his experience making small batch and specialty ciders to Minneapolis Cider Company’s taproom, which will open this fall, and focus on education. Ultimately, the most appealing aspect of the new position for Fisk is the opportunity to get in on the ground floor of a new business, and help shape not only the identity of the cidery but also that of the Minneapolis cider scene as a whole. 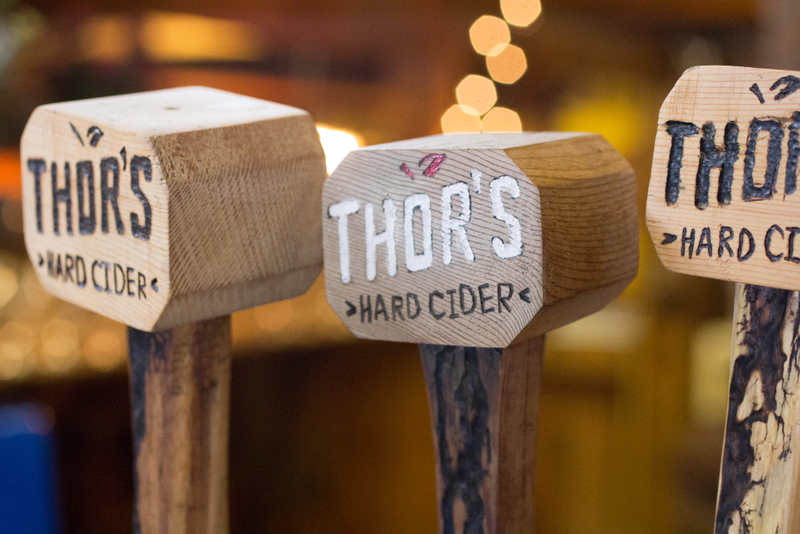 Nearly two months after opening, the Thor’s Hard Cider taproom at Aamodt Apple Farm in Stillwater, Minnesota, has seen steady traffic. While a number of enthusiastic customers have shown up since the snow has melted, Geoffrey Aamodt says much of the crowd is new to the drink. Located in a 130-plus-year-old barn on the Aamodt farm in Stillwater, the gift shop-turned-taproom features seven different ciders. In addition to their semi-dry, dry, and ginger varieties (which they distribute), Thor’s taproom also features quirky experimental styles, such as grapefruit lemon and the “El Thoro,” a cilantro jalapeno lime cider. The idea for making cider at the 70-year-old orchard arose from an abundance of apples; at the end of the season, they always had plenty to spare. So, two years ago, the fourth-generation apple farmers reassembled their grandfather Thor’s apple press. The first batches turned out well, and the taproom plan was hatched. As is the case with all farm wineries in Minnesota, at least 51 percent of Thor’s cider must be produced with Minnesota produce; the same is true for wines made by St. Croix Vineyards, which is also located on the property. Although well over half of the apples come from their own orchard already, the Thor’s team is looking to expand the orchard even further. This would aid in not only Thor’s production capacity, but also in the development of more styles as they seek to expand upon their flagship styles.